Come to our studio and attend a live broadcast every Monday Night at 6:30 PM EST! In studio: You can attend inside our studio, however, you will have to be somewhat quiet during the recording. Viewing Room: Right next door to our studio there is a large room part of the Havana Cigar Club. Come have a drink, order food and enjoy a cigar while you watch the show! 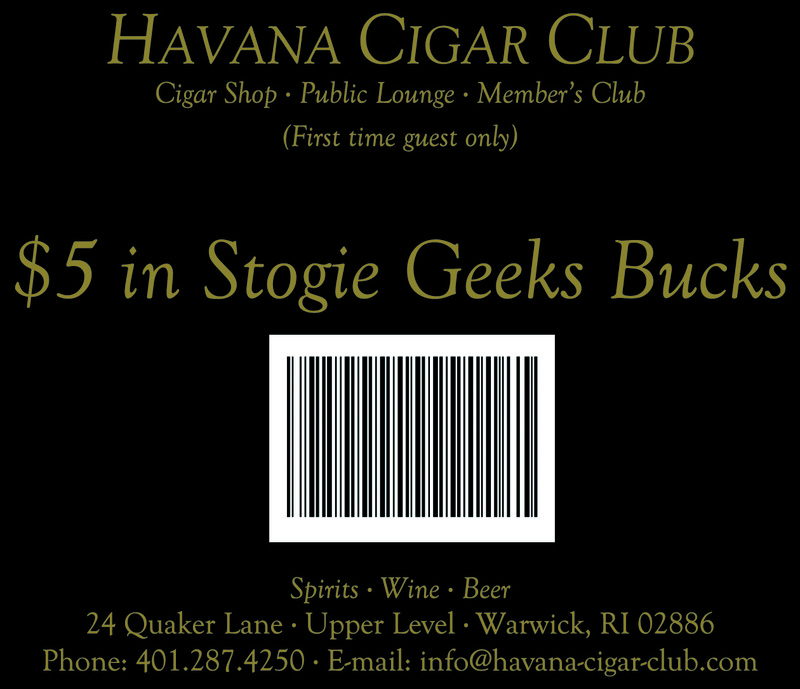 Click here to print off a $5.00 off coupon for the Havana Cigar club, good towards a drink and/or cigar!